Well the time is finally here, I have been using this product for over three years now! I like this foundation for a medium to full coverage which is buildable, this formulation is for Oily / Combination skin which really does last for a good amount of time even on my oily skin. You can get a medium coverage if you apply with fingers but you do have to work quickly. Unlike most foundations you can't dab a few spots over the face then work it in you have to do it in sections as the foundation does dry really quickly. Do make sure to moisturise any dry patches if you have combination skin as it can cling a little to those. 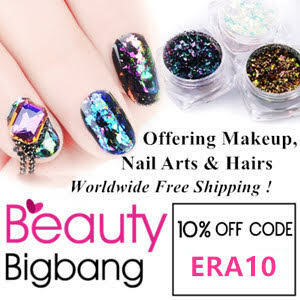 I prefer to apply it with my ELF Studio Powder Brush but this does offer full coverage, recently I have been applying with my fingers and it does make it a different experience. 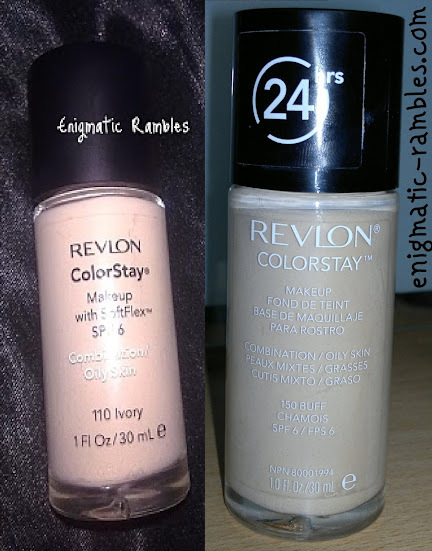 Lighter coverage, looks more natural but you can build the foundation over any imperfections. According to the Boots website this is supposed to last 16 hours but the newer of the two bottles says 24 hours. I've not worn it for 24 hours however when I have come to remove this at around 20 hours it has begun to break down on my skin. Around 18 hours in and is beginning to look a bit worn. I'd powder this once applied as within a couple of hours the matte look wears off on my skin. After 8-12 hours I do become quite shiny so do need to repowder. 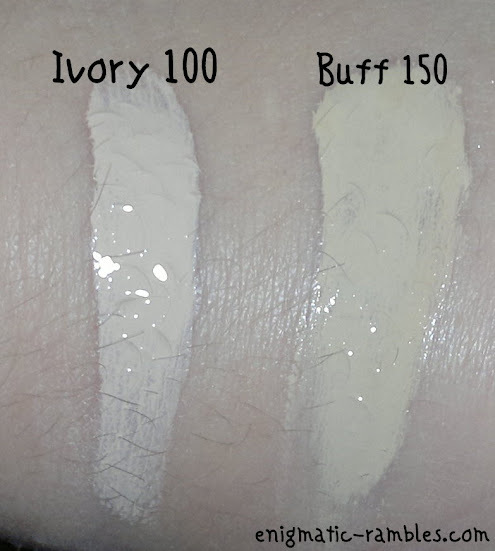 The shade Ivory 110 is the palest shade but it seems to be have pink undertones, Buff 150 is slightly darker, but with neutral to yellow undertones which suits my skin a little better. As for the packaging, the foundation comes in a glass bottle with a screw off cap which is easy to make a mess with and to pour out too much on to the back of the hand. I'd like it if it came in a pump action bottle really, so much so I put it in a airless pump bottle. 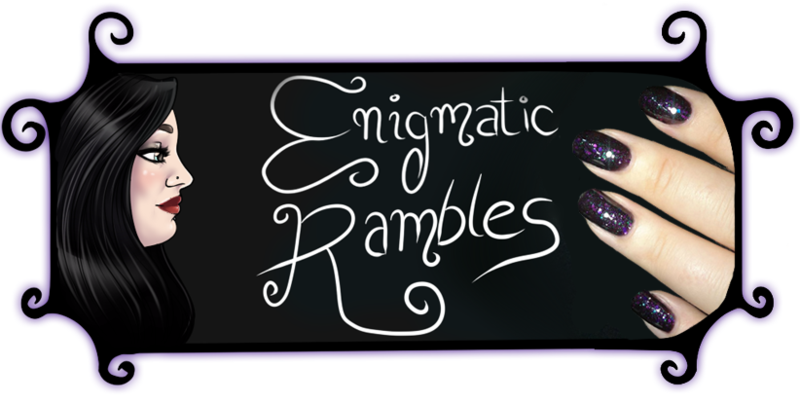 You get to use it all up and it is so much easier to get the right amount product out. Removal, this has such staying power that it is a little tricky to remove. It won't be one you can cheekily remove with a make up wipe, I like to use my TréSonics (similar to a Clarisonic) as that gets it off properly. You don't really need any electronics though, you can just as easily remove it with a scrublet. I do recommend this foundation if you are looking for a medium to full coverage liquid, and if you have oily skin which tends to break down foundations within five hours or so. It is quite expensive for a 'drugstore' foundation so I would check fragrancedirect as it is around £8 on there rather than the £13 in Boots. hi,. im valeria from bs as argentina. but my subtono is pink . pd: in Argentina do not sell ivory 110! The Ivory is very pink toned, I heard though there were differences in shades even with the same name but between the oily/combo and dry/normal variations.